money makes life more enjoyable. 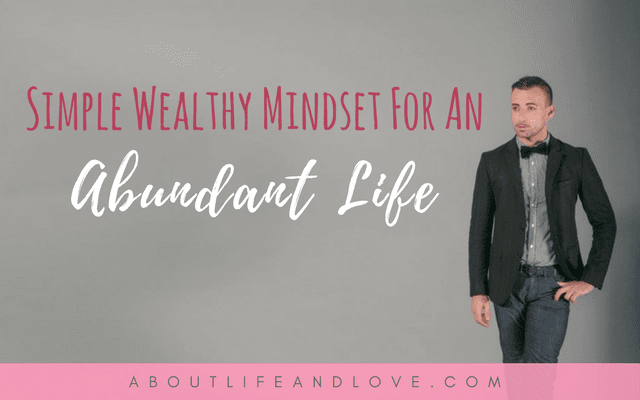 Shifting to a simple wealthy mindset will give you an abundant life. If of course you couple it with hard work and dedication. But it all starts in the mind! Change your words, change your world. $ I am an excellent money manager. $ I always pay myself first. $ I put money into my financial freedom fund every day. $ My money works hard for me; makes me more money. 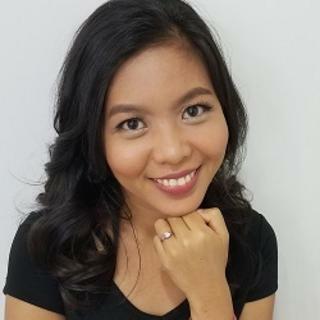 $ I earn enough passive income to pay for my desired lifestyle. $ I am financially free, I work because I choose to, not because I have to. 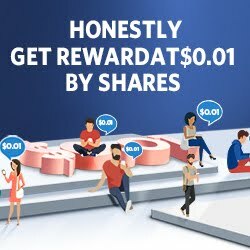 $ My part time business is managing, investing my money, creating passive income streams. $ I create my life, I create the exact amount of my financial success. $ I play the money game to win. My intention is to create wealth and abundance. $ I admire model rich successful people. $ I believe money is important, money is freedom; money makes life more enjoyable. $ I get rich doing what I love. $ I deserve to be rich because I add value to other people's lives. $ I am a generous giver; an excellent receiver. $ I am truly grateful for all the money I have now. $ Lucrative opportunities always come my way. Cheers to an abundant mindset and abundant life ahead!